Dependable dishwashing liquid fights grease, leaving pots, pans and dishes squeaky clean. Long lasting suds provide greater cleaning capacity with less sink changeover. Application: Hand Dishwashing; Applicable Material: Ceramic; Glass; Plastic; Stainless Steel; Dirt Types: Grease; Scent: Original. Customers who were interested in the Dawn Manual Pot & Pan Dish Detergent were also interested in the following items. 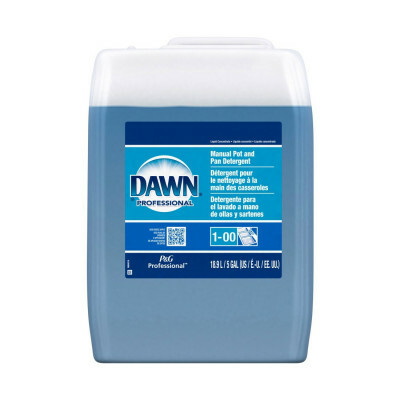 This is a review for the Dawn Manual Pot & Pan Dish Detergent.